Maple Sauvignon Blanc, Maple Mead, Maple Candies and More! 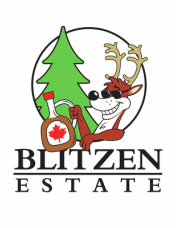 We are pleased to have partnered with several local businesses that provide an array of delicious maple products using our maple syrup. Please check them out!